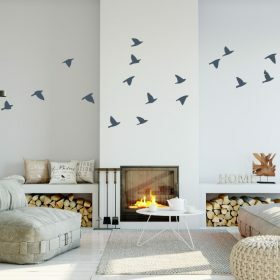 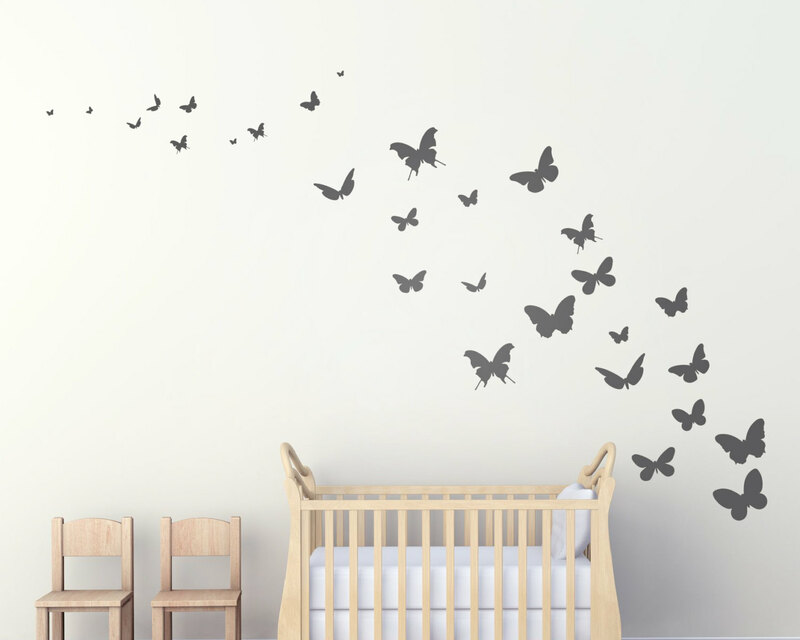 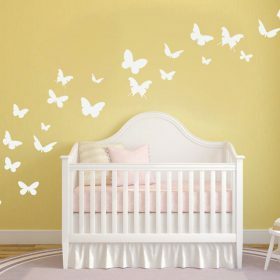 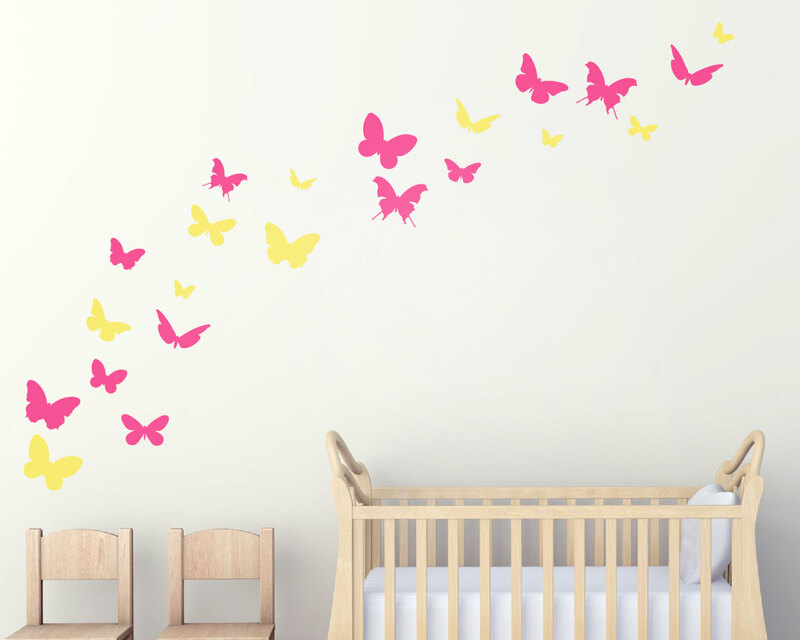 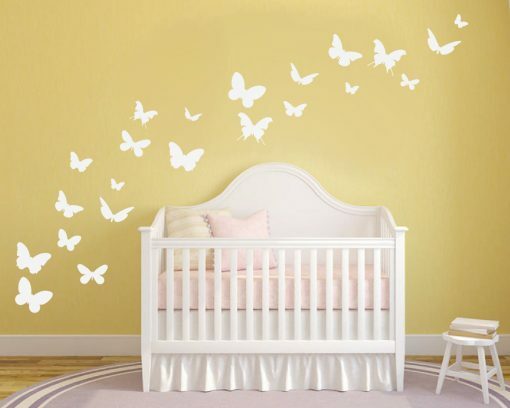 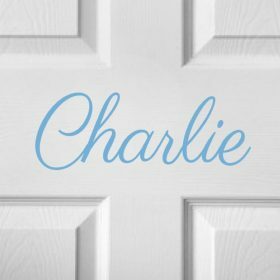 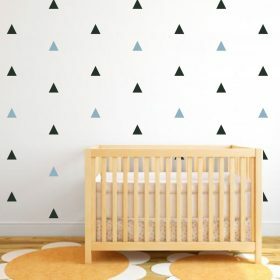 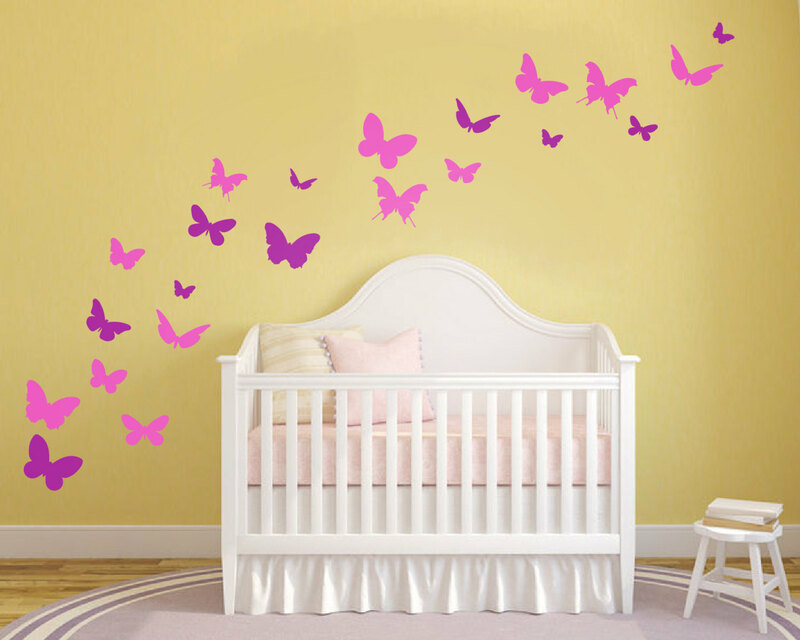 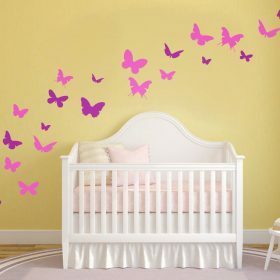 Set of Butterfly wall stickers, easy to apply and assemble in to your own chosen style, looks stunningly beautiful on walls and like they have been painted on. 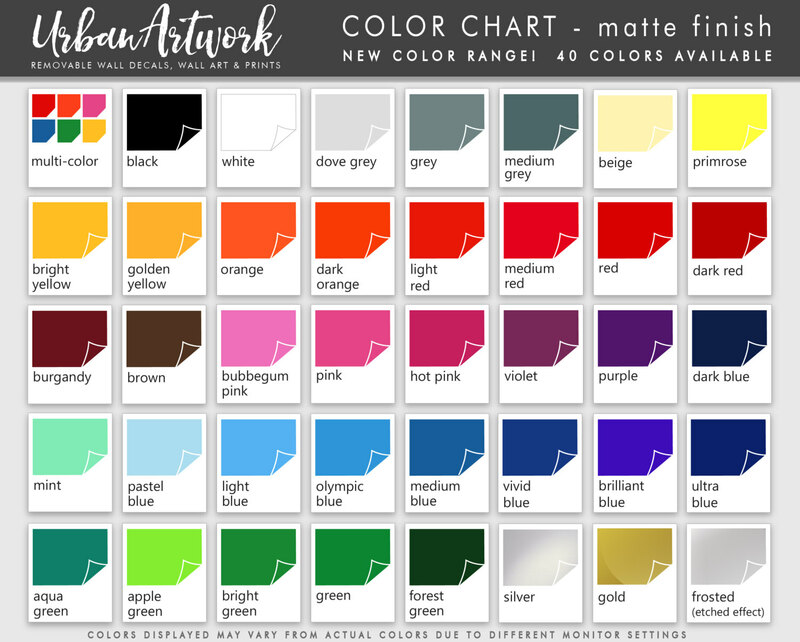 Choose the color of your decals from the colors available in the dropdown options. 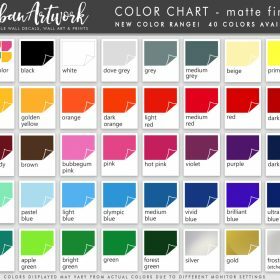 As this set can come in 2 colors you can specify the two colors you would in both drop downs, or simply just keep them all the same color in both drop downs. 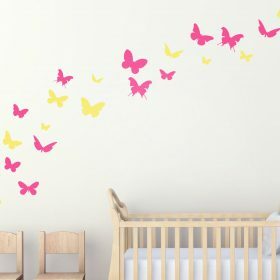 This was our second time purchasing these – we moved and had to have them again. 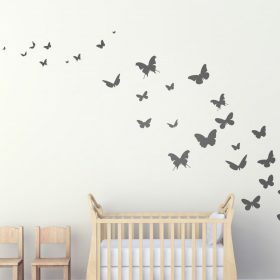 Really beautiful addition to our daughters room!